Our Residential Video Surveillance Systems at Braderic Security, we offer a large selection of CCTV cameras that are perfect for both your video surveillance needs and budget. Our prices on CCTV security cameras are among the best you will find anywhere. If you find a lower price on an identical product, let us know and we will beat that price. 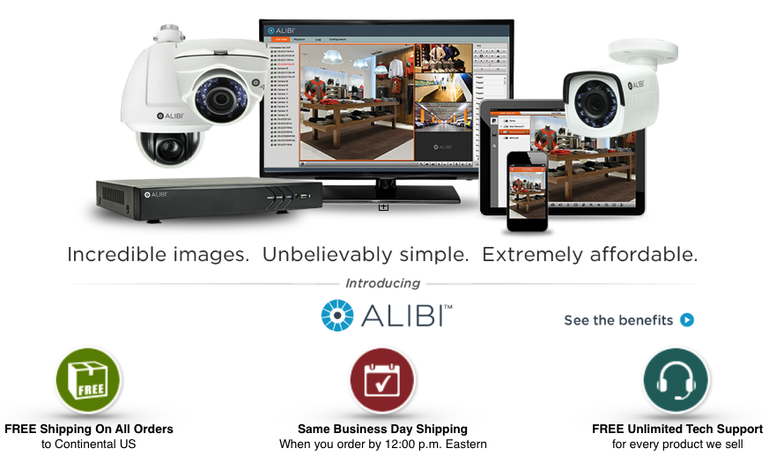 Whether you need security video cameras for your business, home, or both, we’ve got solutions that will work for your specific situation in a variety of resolutions, form factors, and video signal technologies including: analog security cameras, HD anabradericsecurity.alibidealer.com/log cameras, HD IP security cameras, dome security cameras, bullet security cameras, and box cameras. Monitoring your property effectively requires the best cameras for your particular needs. When you shop with us, you’re sure to get video surveillance cameras that are easy to install, easy to operate, and that will protect your high-traffic, high-risk areas 24/7.